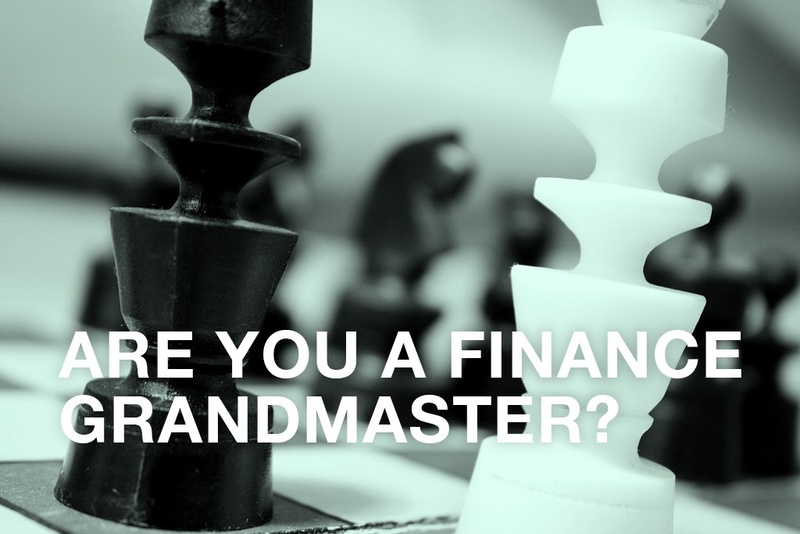 ARE YOU A FINANCE GRANDMASTER? It takes a Grandmaster to find the best move in a game of chess - that is, unless you're a chess bot. With artificial intelligence, a chess bot evaluates millions of possible moves, every second. You may be thinking, "sure, if I could process millions of options per second…"
Profitable Business, But Where is the Cash? We’ve all heard the expression “cash is king”. Whether it’s the economy, financial markets or the local dairy - cash improves liquidity, productivity, debt management and gives peace of mind. In this blog we’ll uncover a few reasons why your business might be more cash poor than expected and why having a bit of extra cash lying around for a rainy day could just shift your business from good to great. ©2015 Mindfull. All Rights Reserved.